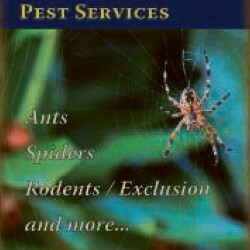 Insects and rodents bugging you? Stop waiting and worrying. 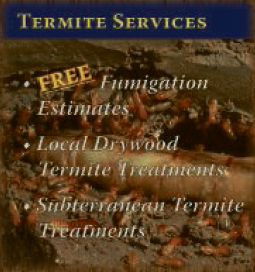 Call the experts here at Thrasher Termite and Pest Control. 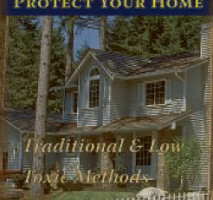 You care about your home environment; so do we. 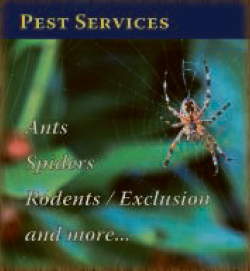 All exterminators are not necessarily experts. Experience and training make the difference. 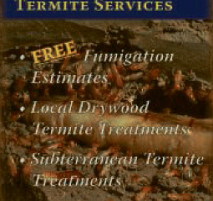 Thrasher Termite and Pest Control is family owned and operated company with over 30 years of experience. We provide professional services for the control of termites and common household pests in the San Jose and surrounding areas. 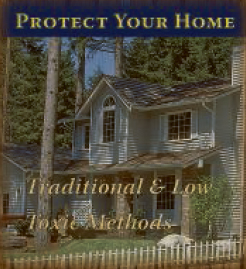 At Thrasher Termite and Pest Control we strive to provide the best products and procedures to protect your home and business, at a fair price. With our low price guarantee as well as our service satisfaction guarantee, you as a consumer always know that you are getting the best value for your money. If the bugs come back...so do we! Call us today for a free estimate. We look forward to helping you. 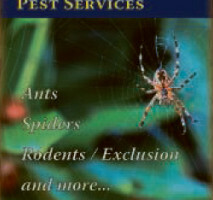 Work Description: They take care of all my pest control and inspections for my home and business. Comments: I use them exclusively for my properties and recommend them to all my clients. They are terrific and in the past 8 years of working together we have formed a cohesive relationship. I always want the job done right that's why I call them and I will continue to use their service.